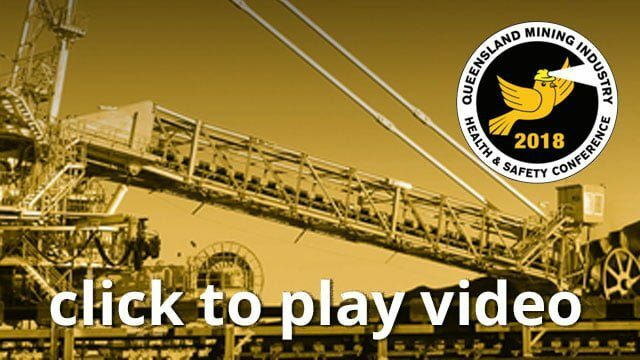 Since the first case of CWP in over twenty years was reported in Queensland in 2015 there have been 66 confirmed cases of mine dust lung disease among current and former QLD mine workers. As a result ACARP commissioned research into a number of questions relating to monitoring and controlling coal dust exposure. The project had a number of aims which include the following areas: 1) establishing the state of the art with respect to current dust suppression and prevention controls and their effectiveness. 2) Reviewing the basis used for setting an exposure standard for respirable coal dust 3) The current trends in exposure data and any underlying points of concern or interest 4) current research into reducing exposure to respirable coal dust. 5) The capacity to monitor respirable coal dust in real time – what techniques are available and what are their limitations and 6) Future directions for research into better control of respirable coal dust exposure. The research seeks to answer these questions and better define the next questions for future research. This paper will present the progress results of the Improving Respirable Coal Dust Exposure monitoring and Control research project.